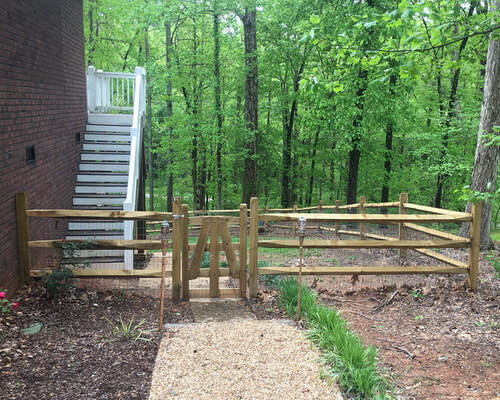 Precision Fence of Lake Norman is a quality fence installation company serving the Mooresville, Denver NC and other Lake Norman areas. Since 1995, owner Bobby Hunter has taken pride in providing high-quality jobs on time. 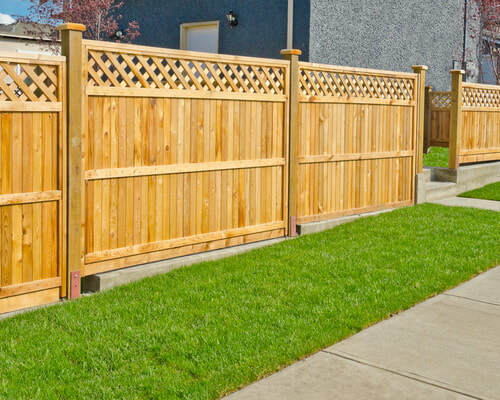 Regardless of the size, our fence company has the experience and knowledge to handle your fence installation. Also, we can build in accordance with the zoning laws or HOA guidelines in your area. Whether you want a fence built to create privacy and security, to keep your children and dog in, while others out, to set a boundary, to secure a swimming pool, or for a decorative accent, Precision Fence of Lake Norman will help you find the best solution for your needs. We will work with you to find the style and type of fence which meets your function needs and budget. 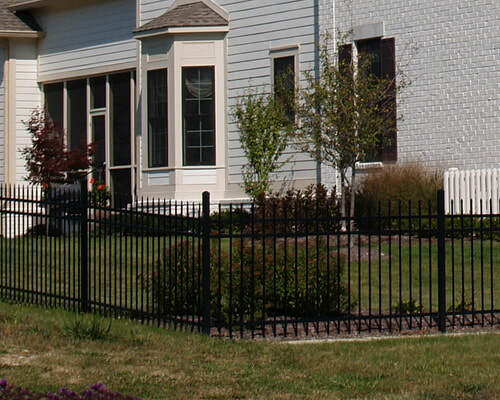 Aluminum Ornamental Fences offer the low maintenance and affordable cost with a classic look. Don't want to be seen or don't want to see out then a wood, vinyl, or composite privacy fence is for you. 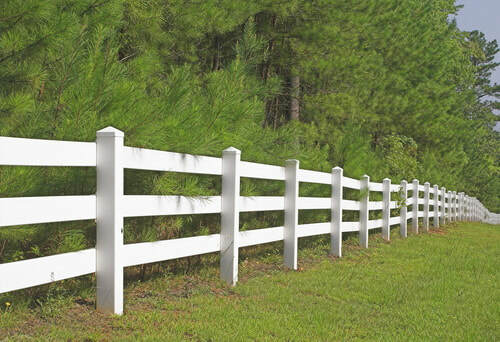 Split rail fences are available in many styles, materials and colors. Also available with a wire fence backing. 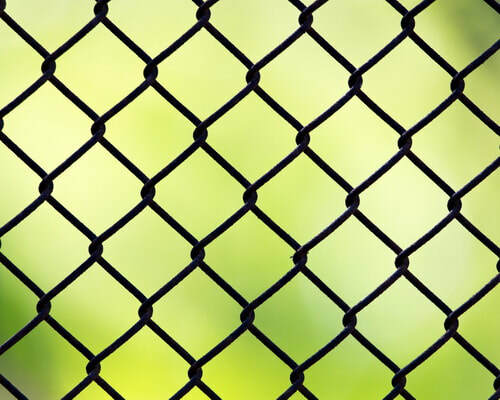 Chain Link Fencing is a cost effective way to make your property more secure. 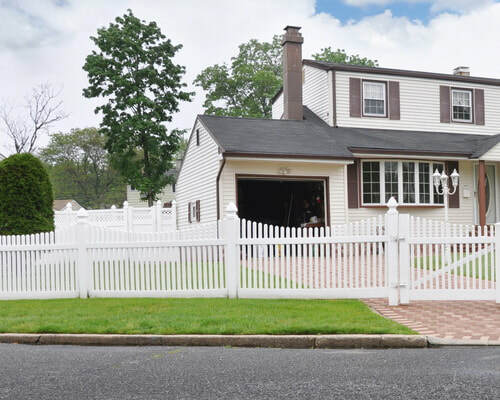 A Picket Fence enhances the appearance of your property. Available in wood or vinyl. 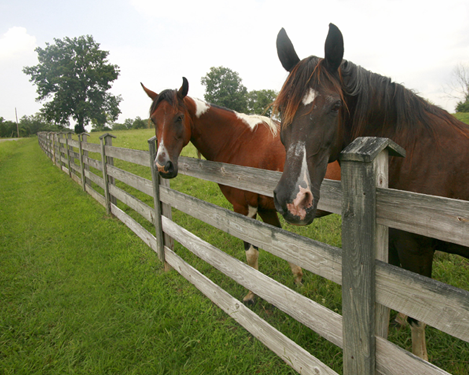 Farm fencing in a variety of materials to fit the needs of your farm or large tracts of land. A fence is an investment and our fences are built to last, using top quality material.